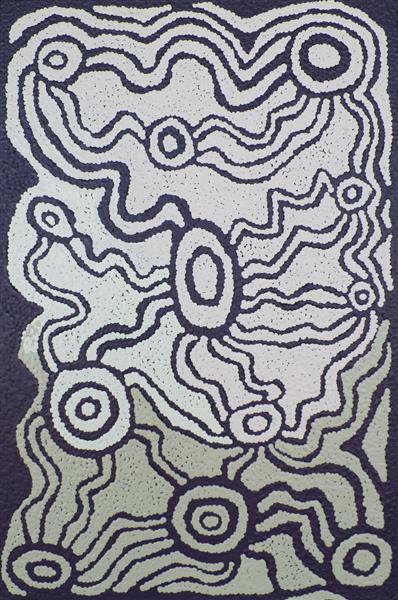 Elizabeth Ellis was born at a site close to where Warakurna community is now situated. 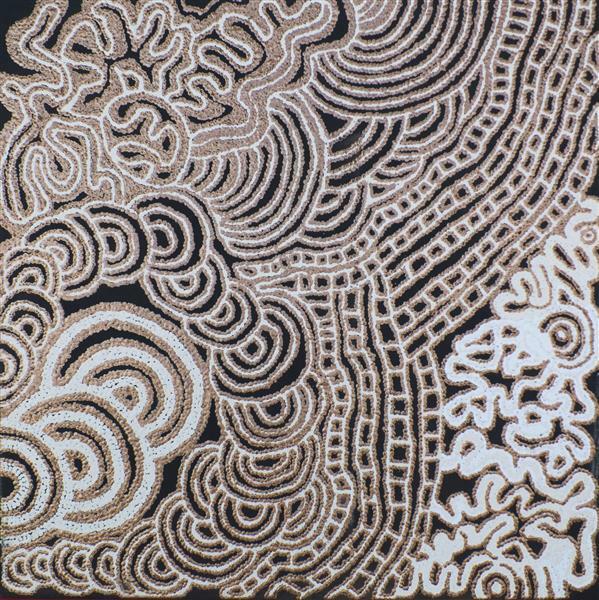 She spent her early years living between Docker River, NT and Warakurna Community in the Ngaanyatjarra Lands. Lizzie is now an accredited linguist and works for a number of institutions and organisations acting as both a translator and spokesperson for her region. 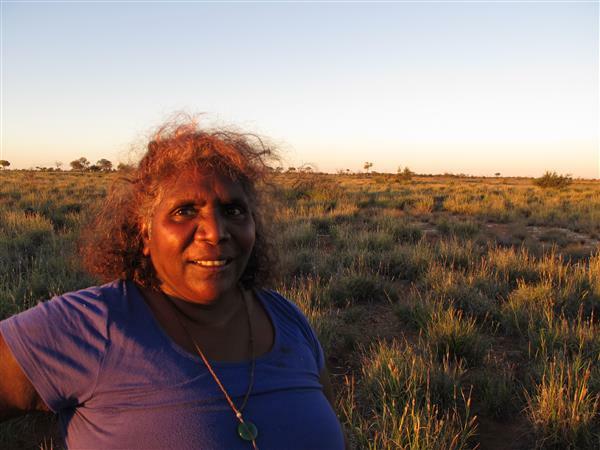 Lizzie moved back to Tjukurla community in 2010 to care for her ageing mother – Esther Giles. 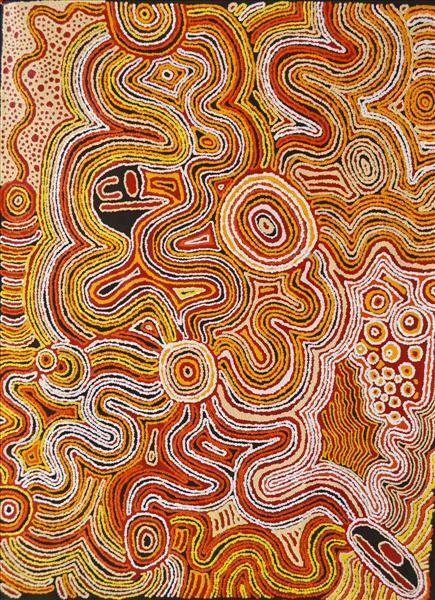 In this time, Lizzie has painted with Tjarlirli art with increasing skill and enthusiasm. Lizzie also works as an artsworker for Tjairlirli Art. She is our cultural liaison between artists and gallerists and manages projects supported by the art centre.